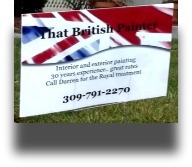 Welcome to the home page of That British Painter where I will hope to showcase some of the services I offer within the Quad Cities and surrounding communities. 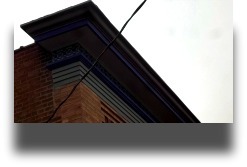 The picture gallery is actually CLICKABLE LINKS that will take you to the information you came to find. 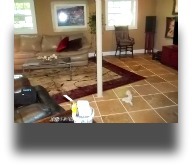 Quad Cities basement remodels from tear outs to complete man caves including travertine tile. 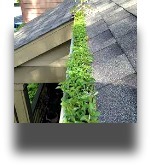 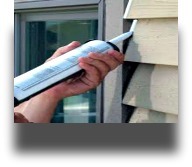 Complete caulking service which covers inside and outside to help you save and preserve. 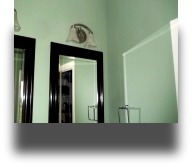 Commercial painting inside and out I will work around your schedule. 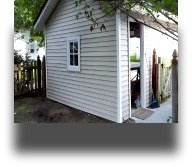 Is your garage looking tired...get your garage sided and bring it back to life. 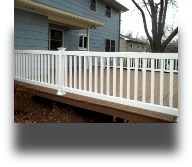 Deck and fence staining and repair can help restore your exterior wood. 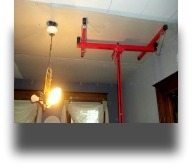 That british painter does all kinds of drywall installation and repairs as well as plaster repair. 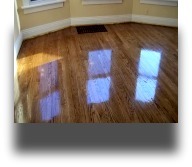 Hardwood Floor refinishing from repairs to sanding and staining and the finish coats. 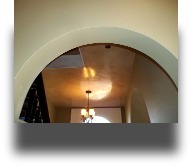 Few finishes can evoke the reactions from people as they see a Venetian Plaster ceiling or wall for the first time. 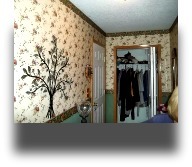 Wallpaper removal can change the look of a room in 1 day..tired of yours call me today. 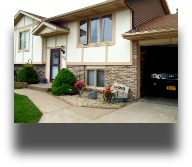 Exterior painting not only makes your home look great but helps protect it from decay and helps with the resale factor too. 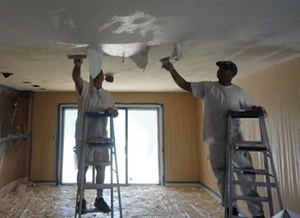 Popcorn ceiling removal can be a very messy job call that British painter to help with this project. 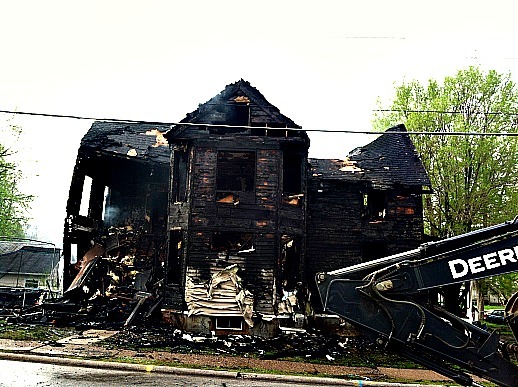 Fire and water damage...how the smell of smoke can linger long after the fire department as gone. 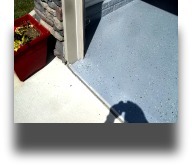 When you see what your driveway, sidewalks, fence, deck or siding looks like when they have had a good presure washing its hard to believe the difference.